Some astronauts report seeing quite a few unidentified objects and land formations on the Moon. 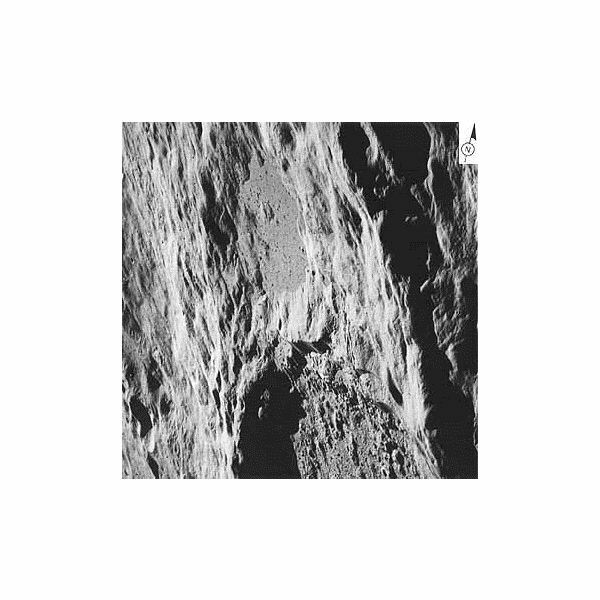 A great example of which is the geographic land formations on the Moon photographed during the Apollo 16 mission. During this mission, one of the astronauts describe seeing terrain that looked terraced or plowed. NASA later confirmed that it was an unusual land formation formed by natural geological processes, and that no artificial structures were ever found. The moon appears to be ripe for unusual geological observations as several other astronauts, from other missions have made similar reports. On Apollo 17, the lunar module pilot appears to describe unusual dome-like shapes from his viewpoint. The astronauts switched to coded language but eventually during an interview with reporters, scientists confirm that the “domes” are actually naturally occurring features of the Moon similar to sand dunes. The altitude of some of these structures seemed to be unusually high and they made the astronauts marvel for a bit. This got listeners excited even though there was nothing very strange about a large mound of sand on a small satellite filled with fine particles. Reading NASA transcripts and attempting to read into NASA’s coded language is a futile effort. On Apollo 17, there was also discussion about possible watermarks or dead riverbeds on the Moon. The Moon is presently a dead world, and the idea that it once had water seems quite foreign. These are very similar to land formations found all over Mars’ landscape, but seemingly absent from the Moon’s pockmarked face. 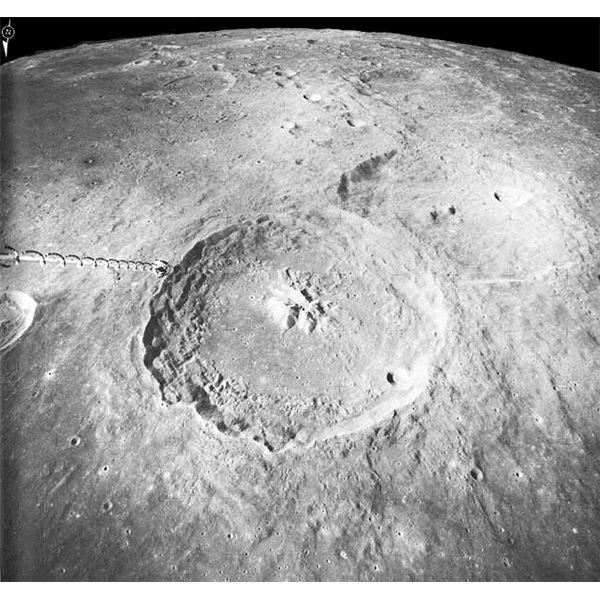 Watermarks on the Moon’s surface are not indicated from data collected about the Moon. Ice or water have not been found in significant quantities there, but traces were indicated in 2009. On Apollo 15, astronauts reported seeing white objects fly by during an orbit. The strange white objects appeared to be propelled according to the astronauts. These objects were originally thought to be pieces of heat shielding or some other object that may have come loose from their craft. The real problem is that these objects pass the module, showing that inertia alone is not responsible for their speed. What were these objects? It is still unexplained, some 40 years later. Over the years, many people have attributed these phenomena to UFOs or aliens. The scientific data does not support this allegation. What does make sense is that there are many things in the universe we still don’t know. What seems likely is that in time, we will be able to explain all of these phenomena.